YC Bio aims to help people live healthier lives for longer. Business accelerator Y Combinator is known for making intriguing and often wise investment decisions. They provided early support to now well-known companies, such as Airbnb and Coinbase, and have also backed smaller experimental ventures focused on everything from materials science to wearables for cows. On January 11, Sam Altman, Y Combinator’s president, announced YC Bio, a new experiment that will fund life science companies. The first area of focus for YC Bio is “healthspan” and age-related disease. Healthspan centers on the idea that medicine should not just help people live longer, but allow those people to enjoy good health and a high quality of life over the course of their years. 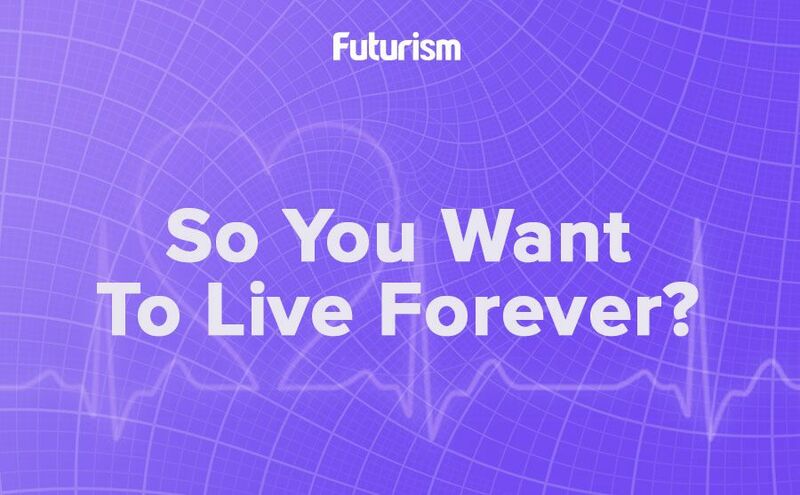 “We think there’s an enormous opportunity to help people live healthier for longer, and that it could be one of the best ways to address our healthcare crisis,” Altman wrote in his blog post announcing the venture. Like their YC AI track, which exclusively funds companies focusing on artificial intelligence (AI), companies participating in YC Bio will first go through the accelerator’s regular batch before receiving their offer. Instead of the standard YC deal of $120,000 in exchange for 7 percent ownership, YC Bio companies will receive an offer between $500,000 and $1 million for between 10 percent and 20 percent ownership. In addition to this seed funding, YC Bio companies will receive free lab space and other special deals, such as access to a “wide range of experts,” according to Altman. In 2014, Y Combinator funded their first biotech company, Ginkgo Bioworks, and that company recently raised $275 million to build their new production facility, bringing their total value to $1 billion. This past success is particularly encouraging given that one of the pioneers in anti-aging research recently expressed that, while the field is rife with promising ideas, there has simply not been enough funding to facilitate solid research. Perhaps YC Bio will be able to fill that void.